eTrackr-ilp now automatically generates Initial Target Grades for Level 3 courses; Aspirational Target Grades can then be set to provide stretch and challenge and encourage ‘value-added’ outcomes. 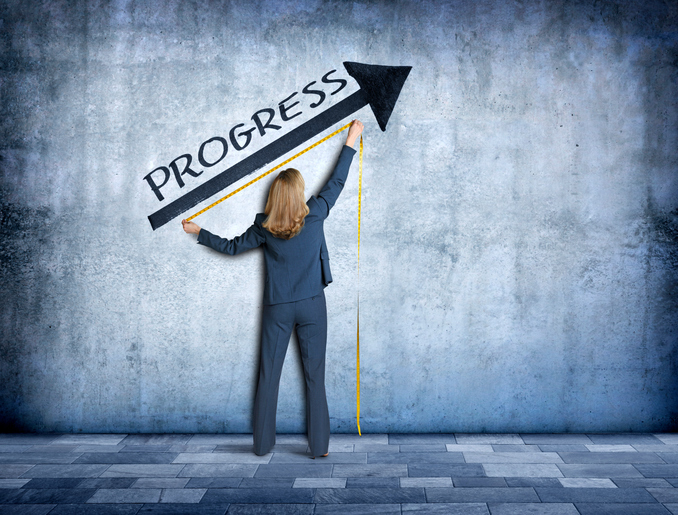 Detailed Action Plans can be created by staff and students to set ambitious goals and plan how to achieve them; Progress Reviews allow regular checks on students, so further support can be provided where students are not making the required progress. A range of reports are available to track attainment across SSA, departments, courses and groups of student. Further to this, Action Plans allow for creation of specific English and Maths SMART targets, visible to all staff. The eLights traffic-light system highlights at-risk students, allowing for targeted early interventions to increase student retention. In-Year Retention Reports show the performance of courses, areas of learning and much more. You can also track Student Destinations in eTrackr-ilp. You can input the students’ Intended Destinations as well as their Actual Destinations. There are also two reports that summarise destinations – either for a specific group, or across the whole college.